Shawna is the Director of Risk Management Services at Gibson. Her responsibilities include oversight of the Claims, Claims Consulting, and Loss Prevention teams; providing them with guidance and support for achieving the strategic goals of the agency and clients. Shawna is responsible for the execution of new employee development, ongoing staff planning, and recruiting efforts for Risk Management Services. In addition, Shawna is responsible for Gibson’s #DisasterReady plan and translates her knowledge to offer clients consultation with creating theirs. She is also responsible for researching new risk management solutions to add to the agency’s portfolio in order to enhance the services provided to clients. Additionally, Shawna consults clients on workers’ compensation to reduce claims exposure and costs, and conducts training for clients on various aspects of the risks they face. 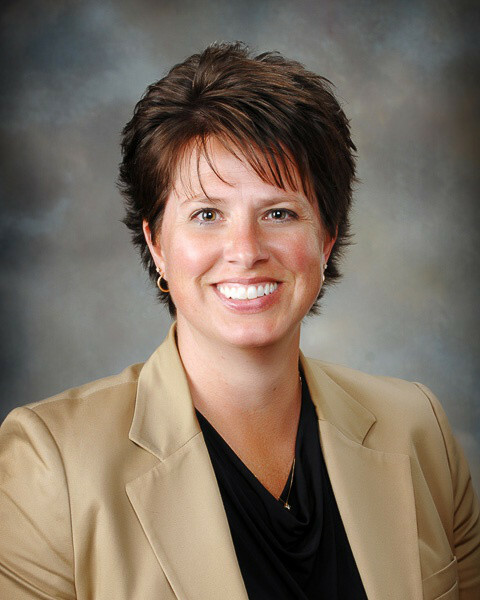 Shawna is a frequent speaker and presenter for a number of Indiana Chamber of Commerce events, Building Contractors Association (BCA) of Northeast Indiana, Beyond Safety Reliability Conference, Construction Financial Management Association, Huntington County Human Resources Association, and many others. She joined Gibson in 1991 and was named the Claims Manager in 1995. Shawna became the Director of Risk Management Services in 2014. Insurance advisor to the board of directors of Hello!Gorgeous of Hope, Inc.